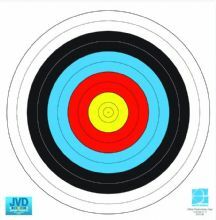 Boxed Double Foam Target Mat 60 x 60 x 7cm, Suitable for upto 30lb poundage recurve and compound bows. Foam Boss Kite with Target Faces. 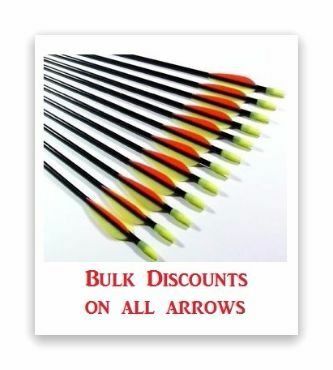 Suitable for upto 30lb poundage recurve and compound bows.